Includes all three In Summer.y extras for 1 itty bitty price! Get all three for the price of two!! Add some fun and dimension to your pages! These cute little string elements add an instant handmade feel to your pages and give them that extra little oomph! Combine them with other BYOC products and what’s already in your stash! Let your creativity take flight! 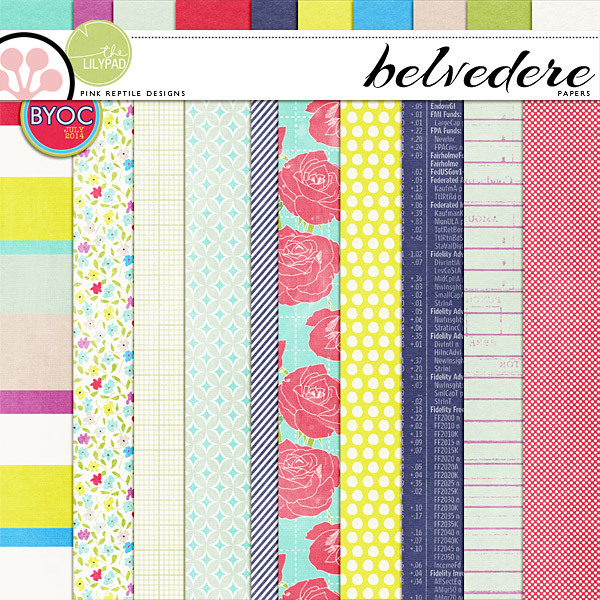 A cute set of 10 fun patterned timeless papers. Among others there's stripes, dots, phonebook and flowers plus a great set of 10 matching solids. Perfect for any occasion ! Combine them with other BYOC products and what’s already in your stash! Let your creativity take flight! 10 timeless patterned papers plus 10 beautifully textured matching solids. 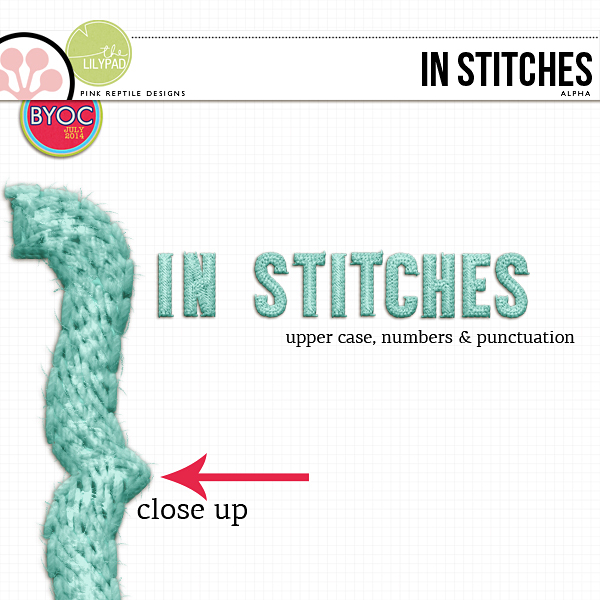 A super fun, realistic looking stitched alpha that will definitely jazz up your pages and giev it a handmade feeling! Use these cuties to create your titles or as eye catching monograms! Either way they will give that extra oomph you were looking for! 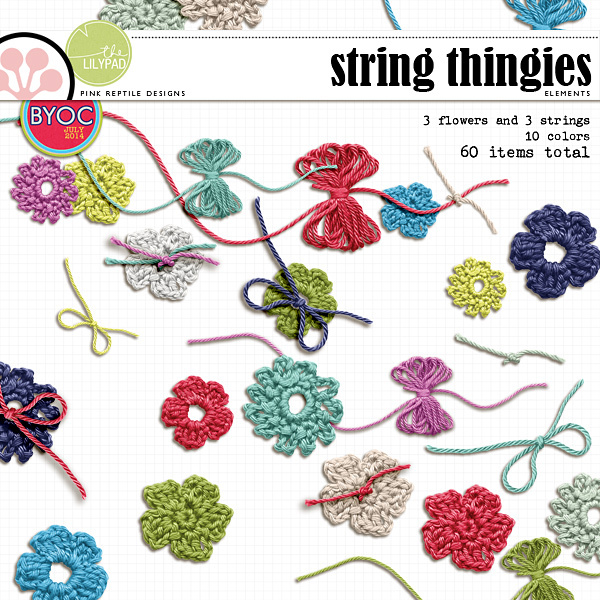 Coordinates with all July 2014 BYOC products! upper case letters, numbers & punctuation – 63 characters in total, all seperate .pngs. The Day Dream bundle coordinate with the July 2014 BYOC collection. This pack coordinates with July '14 BYOC. This pack includes (15) 3x4 journal cards. There are also included in this pack 5 pdf sheets with all journal cards ready for printing. No photoshop or other software needed! All items created at 300 dpi for optimal print results. All elements saved in individual png format. Some promotional layouts may contain items not included in the pack. Thank you for your purchase and happy scrapping!! This pack coordinates with July '14 BYOC. All items created at 300 dpi for optimal print results. All elements saved in individual png format. For personal use. Some promotional layouts may contain items not included in the pack. Thank you for your purchase and happy scrapping! !